Can you believe we have had the hottest early May Bank Holiday since records began? With temperatures creeping into the low 30’s here in the Midlands, it has been a wonderful weekend for gardening. So while the hot weather is still here we may as well run down our summer season gardening tips. With temperatures reaching 30°C over the bank holiday weekend it’s essential that you be water wise! Your soil beds are going to become dry. Help your soil bed retain water by watering them early in the morning for optimum results. This will help minimize the effects of evaporation. There’s no sweeter sound of the summer season than the sound of a buzzing lawnmower. When you hear this sound early on a Saturday morning you know that it is time to start mowing your lawn. Our advice, mow your lawn little and often instead of attacking your 2 feet high grass blades at once. You can find out more about how to mow the perfect lawn here. However, we would always advise once you have finished mowing your lawn spread your grass clippings across your compost heap in shallow layers. If you do this with a huge mound you run the risk of turning the grass clippings limy and you will spoil the compost underneath. You need to make sure that when you are gardening in the heat you have regular breaks. Every 20-minutes to half an hour it is essential that find yourself some shade and have a drink of water. We would also recommend that you apply sunscreen to your skin, to prevent burning and heat stroke. After you have had a short break you can get stuck back in. 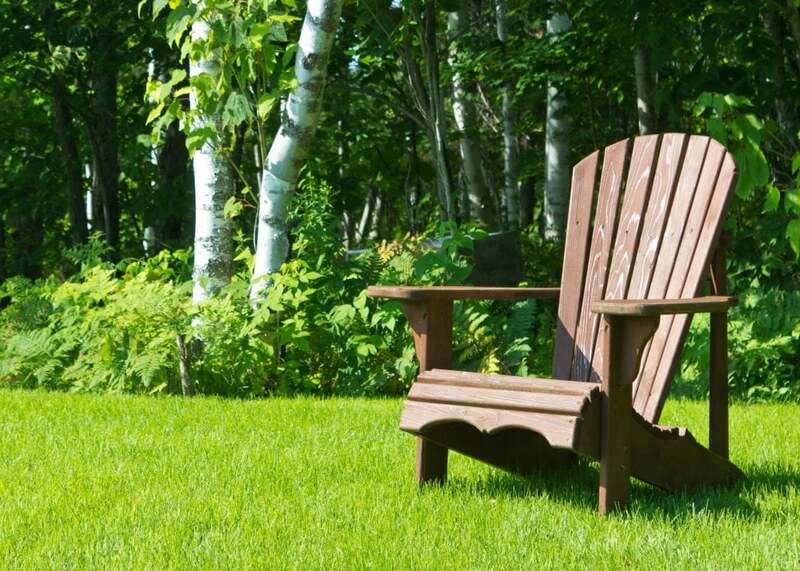 Over the next few months, your lawn will be host to family, friends and the dog. So you may find that some parts of the garden grass will start to look a little worst for wear. Especially if you are a dog owner. 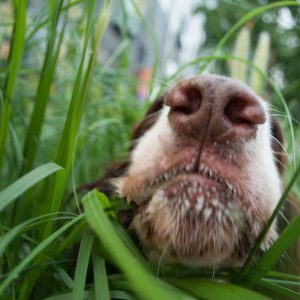 dogs tend to follow the same pattern when they are in the garden so you’ll find that certain areas of your lawn will start to wear thin and start to become discoloured. We would advise that you invest in our Animal and Pet Repair Lawn Seed. This will help to quickly renovate patches damaged by your beloved dogs. Weeds are always a problem in the garden, taking vital nutrients and water away from your lawn. It’s time to get in control of them. We would advise that before you get to work with the knife and weed killer you carefully research the type of weeds that you are invading your lawn. For weeds that are growing in your lawn, we would recommend that you use Vitax Green Up Lawn Feed & Moss Weed Killer. This type of product helps to control the weeds within your lawn while also feeding the lawn with vital nutrients. This product should be applied to your lawn from April to September. So now would be a perfect time. Plus you can get 5% off your first order using promotional code FIRSTORDER5% at the checkout. Previous post: Keep Off The Frozen Lawn! Next post: Should I Water My Lawn and How Often?